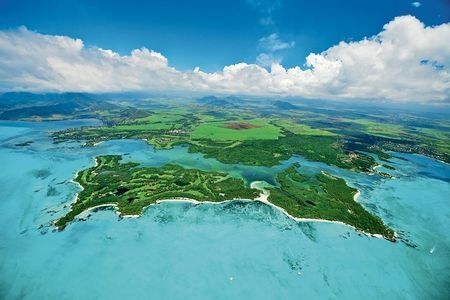 With thousands of miles of coastline, towering mountains, vast lakes, lush jungles and desert expanses, the continent where human beings originated offers a stunning variety of settings in which golf can be enjoyed. There are over half a million players now in Africa who are served by over 900 golf courses, with dozens more under construction. 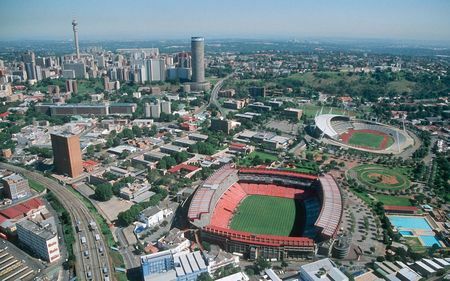 The game naturally got its start on the continent in areas of European colonization, and to this day it remains most popular in South Africa; this is where half of the continent's courses and a third of its players are to be found. 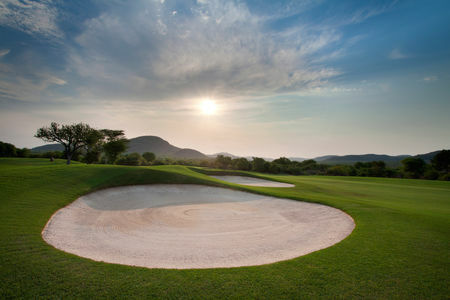 Among the outstanding clubs here are Leopard Creek Country Club and the Fancourt Country Club in George. The country has also produced some outstanding players, from Bobby Locke to Gary Player to Ernie Els to Louis Oosthuizen, who among them have won an amazing 25 majors. 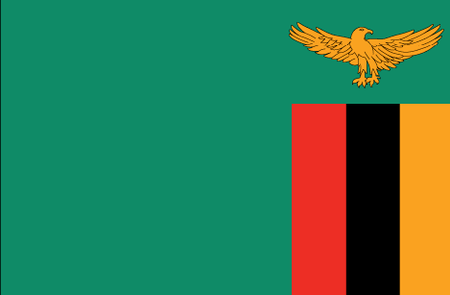 So also in nearby Zimbabwe, the former British Rhodesia, more than 50 courses, the oldest dating to the 1800s, cater to natives and visitors alike. 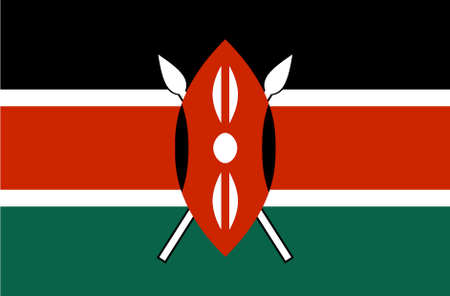 Moving further north, Kenya is home to 42 courses, a number of which have staged top competitions. The game has a long history here; the Royal Nairobi Club opened in the capital in 1906. Many visitors from Europe come to enjoy the outstanding weather and scenic play at clubs such as the Mount Kenya Safari Club, where players can observe the native wildlife. The country's "Golf Coast" offers a number of courses on the shimmering sands along the Indian Ocean, such as Nyali Golf and Country Club. 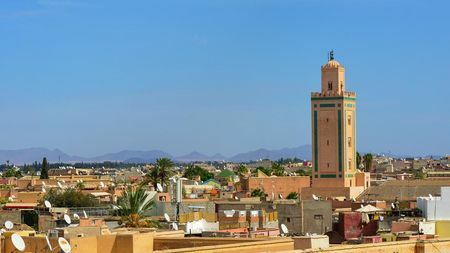 Fine golf can also be found along the stretch of Africa that touches on the Mediterranean and North Atlantic coasts. Egypt has become a major destination, with some two dozen courses, most of them constructed in the past quarter century or so. 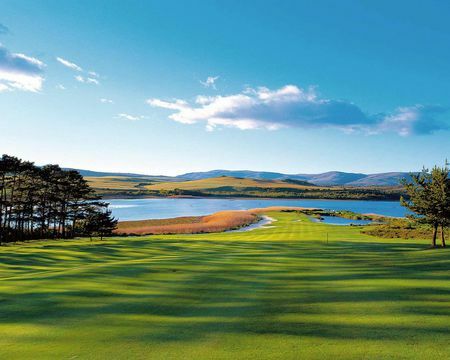 Among these are designs by such renowned player-architects as Greg Norman, Gary Player and Jack Nicklaus. To the west, the small country of Tunisia has ten courses open for play, including the stunning seaside layout at Tabarka that is the work of Ronald Fream. 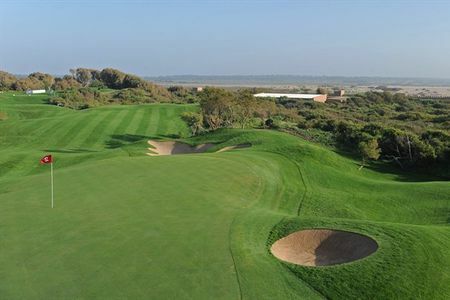 And Morocco's Atlantic Coast is one of the top destinations for golf in Africa, boasting half a dozen intriguing courses, including the excellent Royal Golf Dar Es Salam's Red, designed by Robert Trent Jones II. 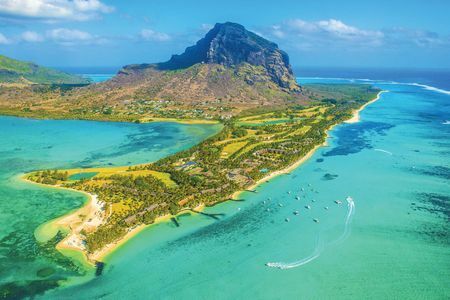 Mention should also be made of Mauritius, an island jewel in the Indian Ocean, where Bernhard Langer designed the course at Le Touessrok, and Ernie Els the one for Anahita Club. The worldwide golf establishment has recognized the game in Africa with the Africa Open, a competition that since 2008 has been played as part of the Sunshine Tour, which allows players to qualify for World Golf Championships. 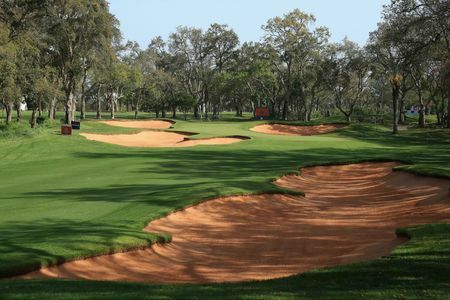 Also part of the Sunshine Tour since 2013 is the Nedbank Golf Challenge (formerly the Million Dollar Challenge), which is played yearly in Sun City at the Gary Player Country Club and is considered Africa's Major. 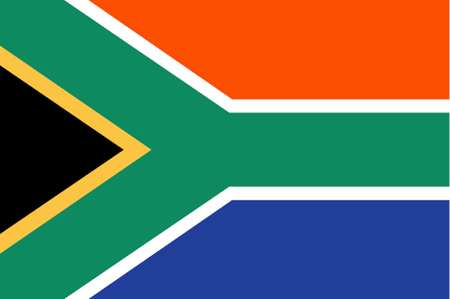 In fact, the European Tour stages 7 tournaments on the continent, 5 of which are in South Africa. 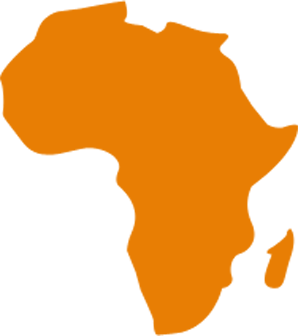 Given the steady growth over the past few decades in the number of players and in the quantity and quality of courses, the prospects for the game in Africa are excellent. 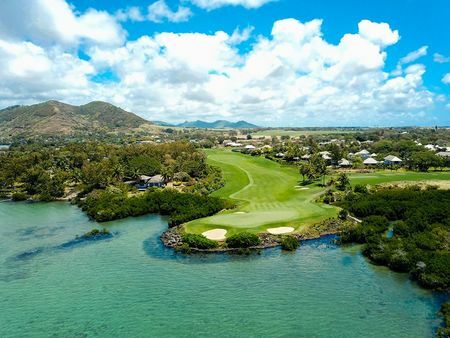 Golfers with a taste for adventure will want to visit some of these fine clubs while they are still relatively unknown and uncrowded. 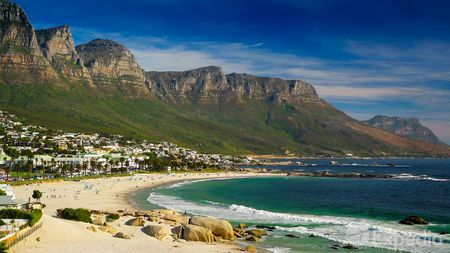 From paradise island to the safari of South Africa, here are the best resorts for your stay!